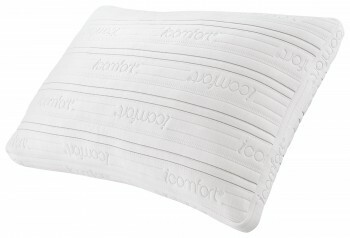 Enjoy consistent conforming comfort with the Beautyrest Absolute Relaxation Pillow. 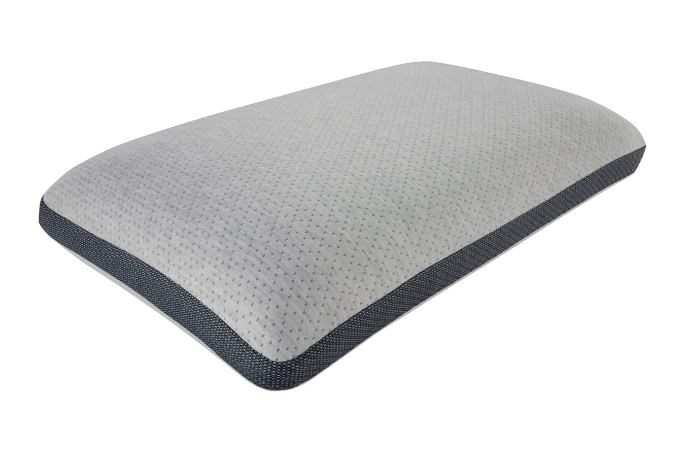 This pillow features a quick response memory foam that allows for ease of movement as you change positions throughout the night. 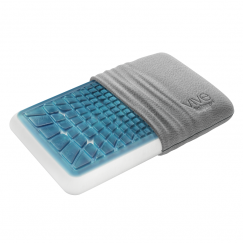 All types of sleepers can relax with this supportive, pressure relieving pillow.